Visa Agents’ are important source of feedback on the sentiments of the outbound Chinese travellers to India and to other countries. 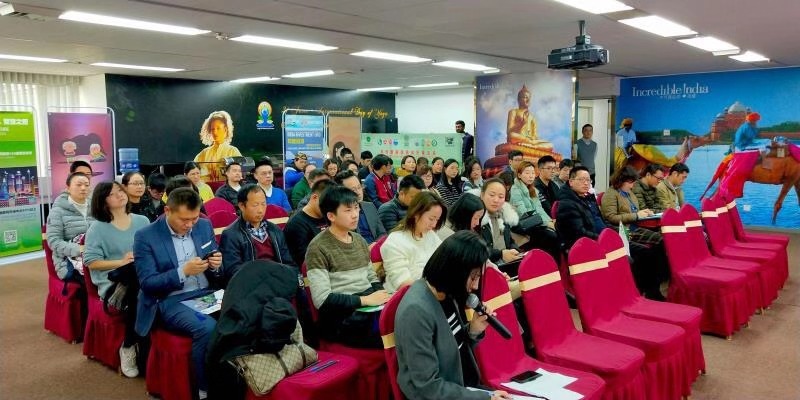 The event provided great insight on ways and means to improve the outbound Chinese tourism to India and potential areas for further improvement in the Indian visa system. 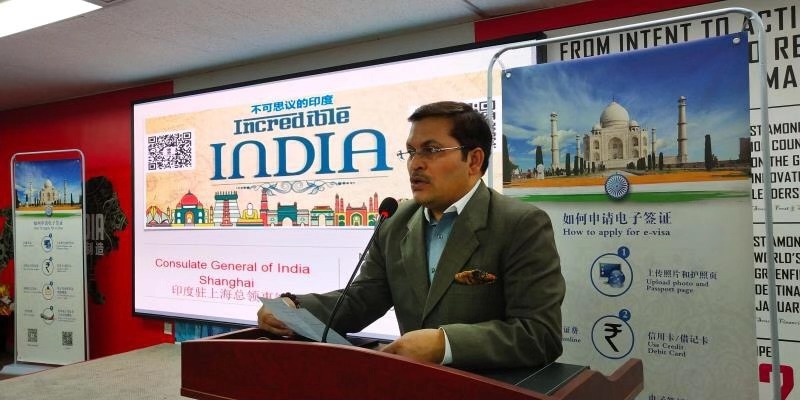 Home › Visa Agents’ are important source of feedback on the sentiments of the outbound Chinese travellers to India and to other countries. 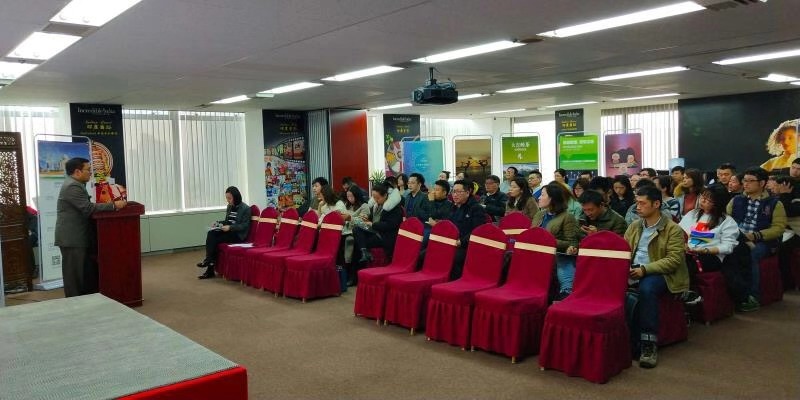 The event provided great insight on ways and means to improve the outbound Chinese tourism to India and potential areas for further improvement in the Indian visa system.